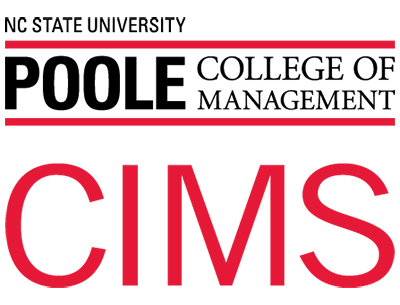 The Center for Innovation Management Studies (CIMS) at NC State University is considered an Industry/University research center and since 1984, its focus has specifically been ‘how to’ manage innovation while helping their partner firms grow their top-line through proven innovation practices, processes, business models and culture. 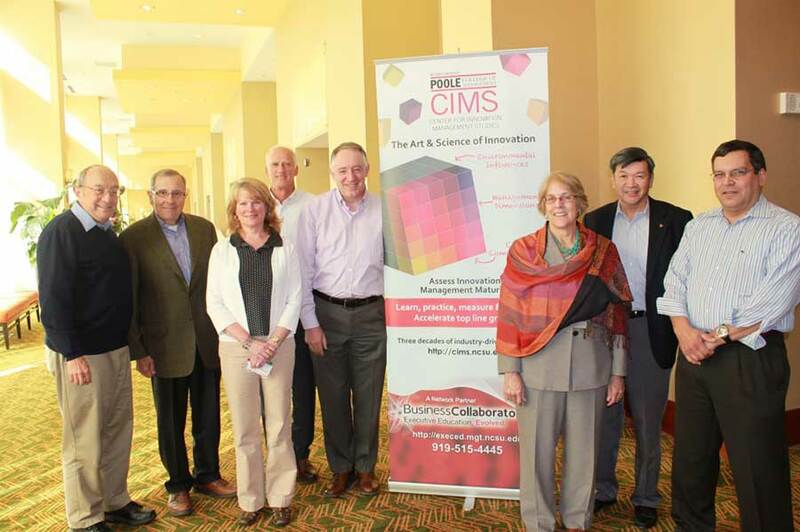 As a global, virtual research center, CIMS members and partners set the research agenda and subject matter experts from around the world work to solve industry’s most pressing issues. Example areas of work include, but are not limited to; innovation culture, a firm’s capacity to innovate and answering complex, strategic business questions through big data tools and processes.